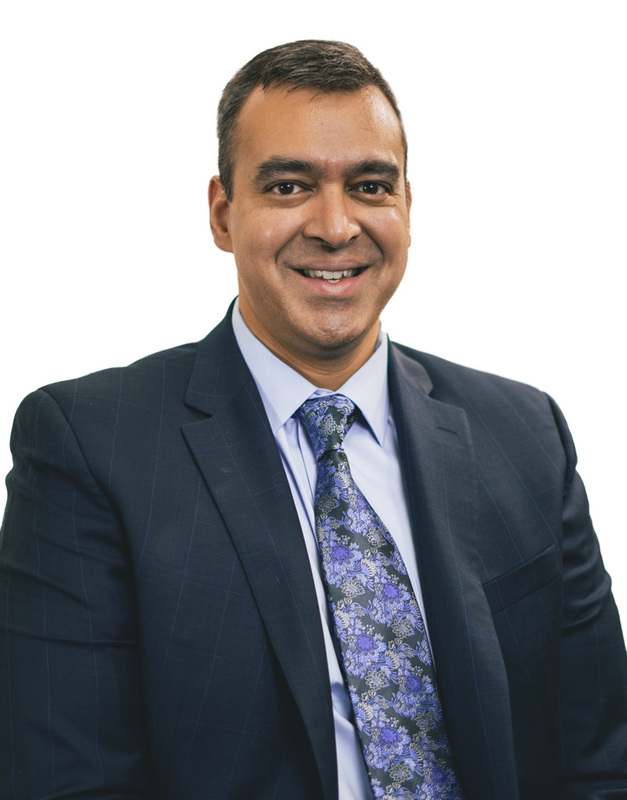 Dr. Yusaf obtained his Sports Medicine Board Certification from the American Board of Orthopaedic Surgery. He specializes in general Orthopaedic Surgery and Sports Medicine. He performs hip, knee and shoulder replacements as well as advanced minimally invasive arthroscopic procedures of the knee, shoulder and hip. He received his undergraduate education at the University of Michigan and subsequently attended medical school at the Wayne State University School of Medicine in Detroit, Michigan. He then stayed at Wayne State University for his five year training in Orthopaedic Surgery. Dr. Yusaf subsequently performed a Sports Medicine and Arthroscopy fellowship at the University of California, Los Angeles. There he obtained further training in the care of athletes as well as arthroscopic procedures including knee ligament reconstruction, shoulder rotator cuff repairs and the arthroscopic treatment of hip disorders. 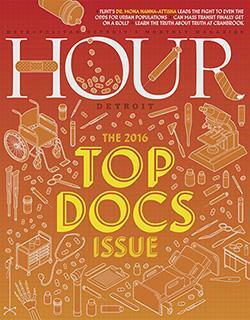 Dr. Yusaf was recognized for excellence in Hour Detroit magazine’s 2016 Top Docs issue and honored for his work in Sports Medicine. Dr. Yusaf’s philosophy on Orthopaedic Surgery is to utilize advanced technology and cutting edge minimally invasive techniques to return patients to their activities more quickly and with less pain. Dr. Yusaf applies this philosophy to those who wish to simply return to their daily activities as well as to athletes who must perform at the recreational, collegiate or professional level. Dr. Yusaf holds the distinct honor of being named Crittenton Hospital Medical Center’s 2010 Doctor of the Year.